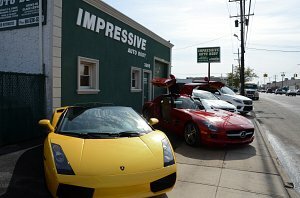 Impressive Auto Body is the premier provider of high-end domestic and foreign collision repair on Long Island. 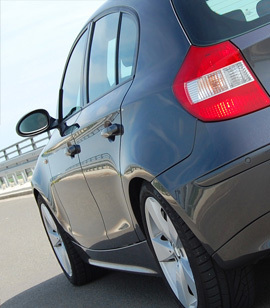 We have been the recognized leader in the automobile collision industry, using only factory parts whenever possible. We combine a long history of experience and craftsmanship with the very latest high tech equipment so that even the most intricate repairs can be completed to the highest levels of customer satisfaction. We only use materials that have the best warranty in the industry. Read More. We guarantee all of our workmanship 100%. Only the finest products, techniques and craftsmanship are used to repair your automobile. We certify that the structural restoration and collision repair is based on the specifications of your vehicles manufacturer. We are the exclusive body shop for Mercedes-Benz of Rockville Centre. 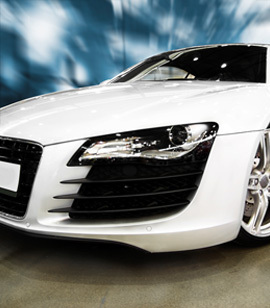 Although we are known for restoring high-end cars, we work on all makes and models. Read More. Check out our latest video produced by Perfect Pitch Entertainment!